–TAG a friend… or 10! One friend per line, each tag counts as an entry. For an extra 2 entries subscribe to my blog 2reasons2smile.com. Giveaway is open from Sunday, August 14th to Saturday, August 20th at 11pm PST. Open to US Residents only. All entries will be verified. 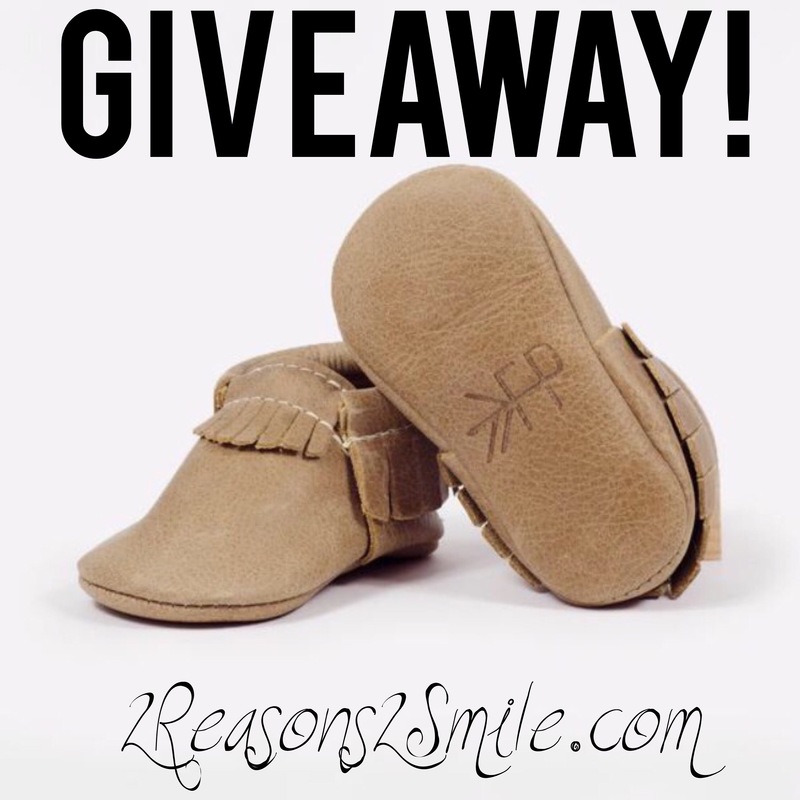 Winner cannot have won any other giveaway including a pair of Freshly Picked Moccasins within the last 60 days. Winner will be announced Monday and contacted directly through Instagram.